When it comes to braids I always use X-pression. No other synthetic hair will do. I love working with this hair because it comes in so many colours and can be elongated to achieve really long, on-trend plaits. The technology in the GHD Platinum+ is out of this world. 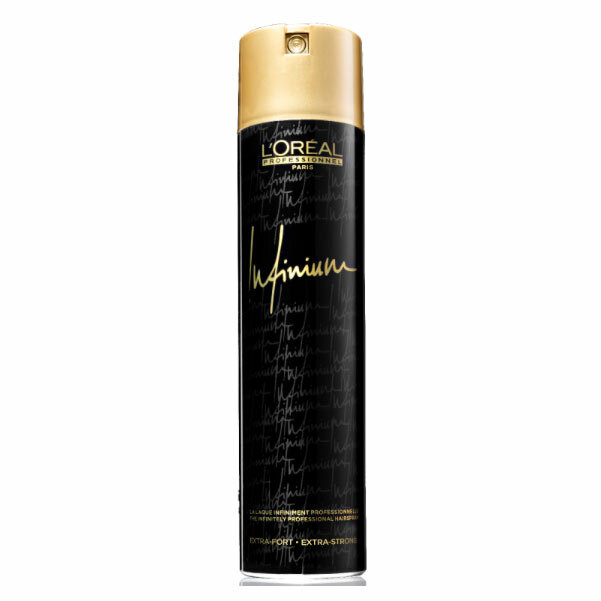 It minimises heat damage and works really well on textured hair. 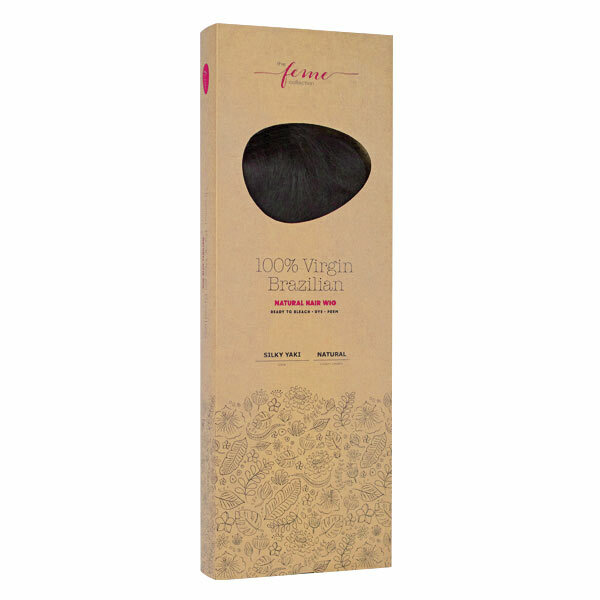 I changed A Star’s hair colour virtually every week and Feme’s 100% Virgin Brazilian hair was so easy to dye. The results were always vibrant and it didn’t compromise the quality of the hair. 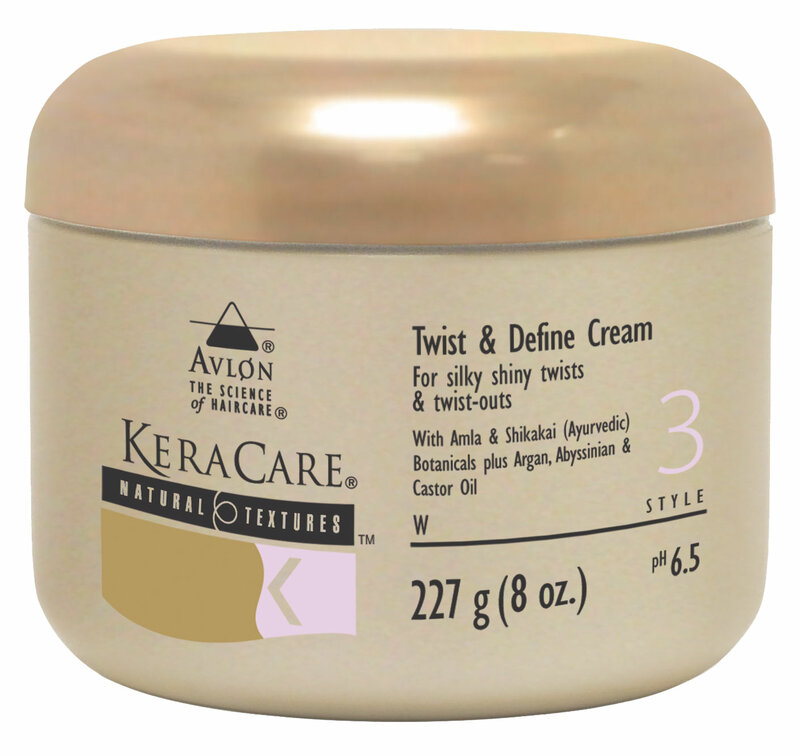 Keracare Twist and Define Cream has such a light consistency it absorbs straight in making thick, curly hair malleable to style. There’s no build-up and the curl definition lasts for hours. I always have Infinium in my bag; I call it my mega-watt shine spray. People always think I use a serum or gel to achieve radiant shine, but it’s this spray that does the job.